We laughed and smiled together as we remembered the ordinary events that made up such a joyful weekend together. I share this with you because so often nowadays the ordinary seems to be not enough. 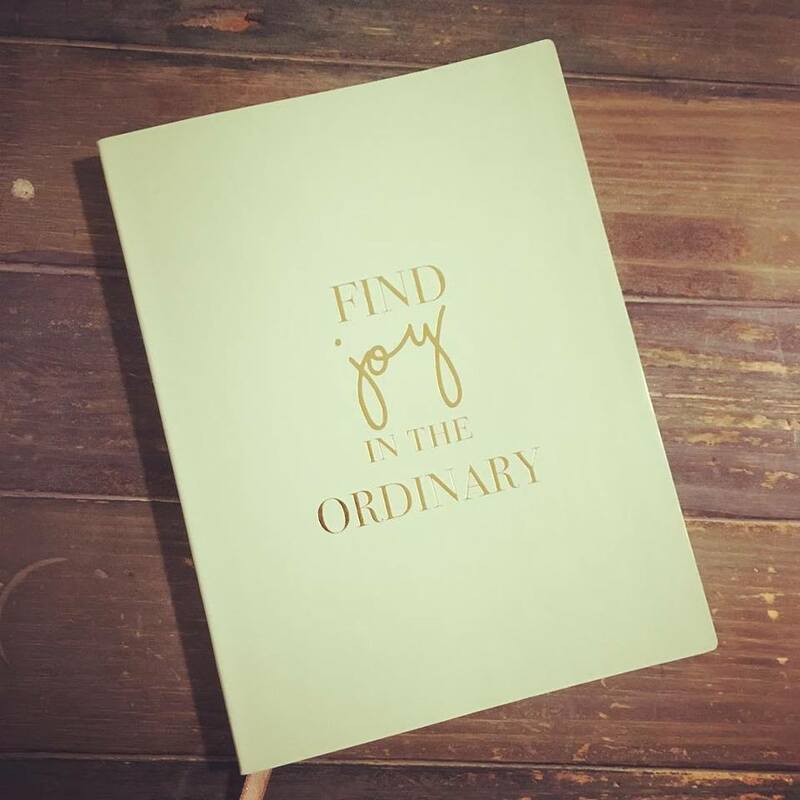 And may we remember that it is the joy we find in the ordinary that make up our extraordinary lives.